Lily Lolo is one of those brands I've had my eye on for a few years now. I first came across their products on Instagram when scrolling through the #veganbeauty feed. 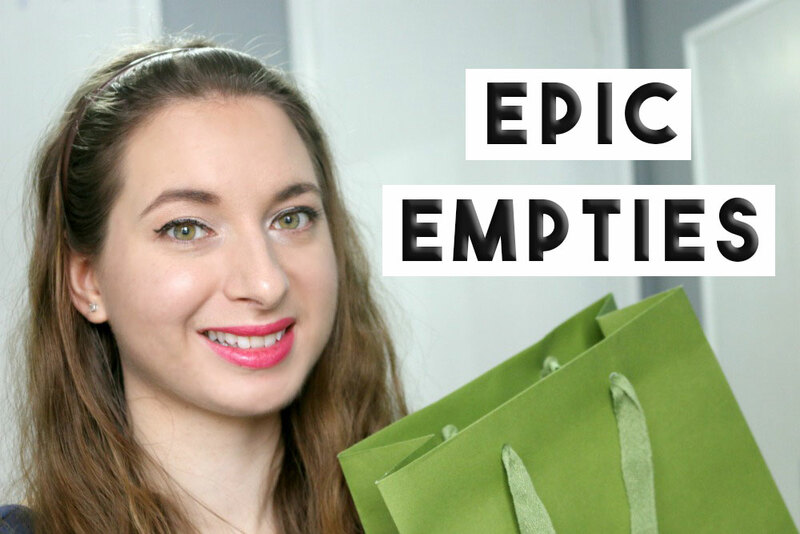 Truth be told, that is where I discovered many green beauty brands, both big and small! Upon reading up on the company, I learned that they are based in London but are are now also located in America. 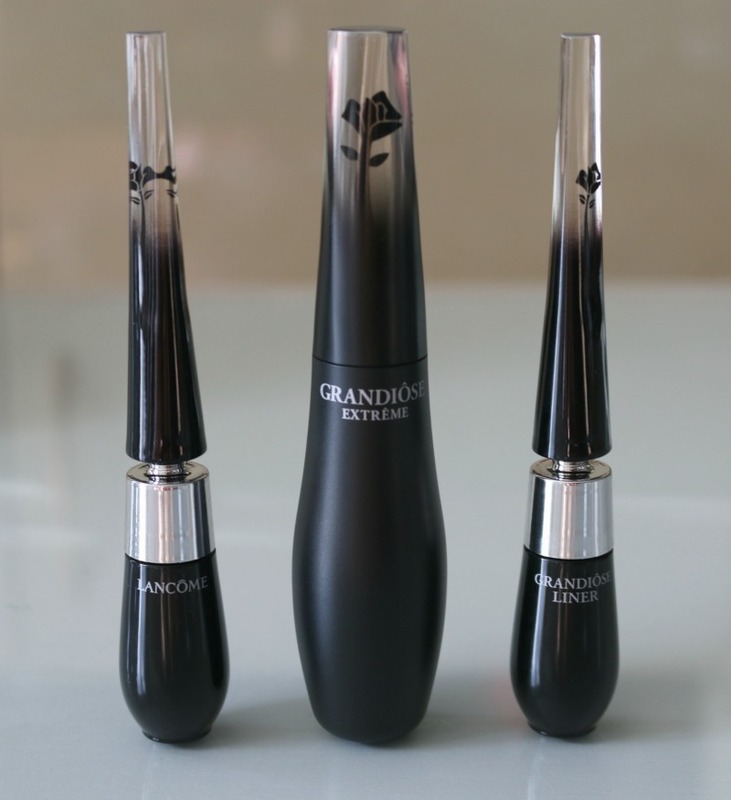 They are said to be the "original mineral makeup" brand of Europe, which is neat to say the least! 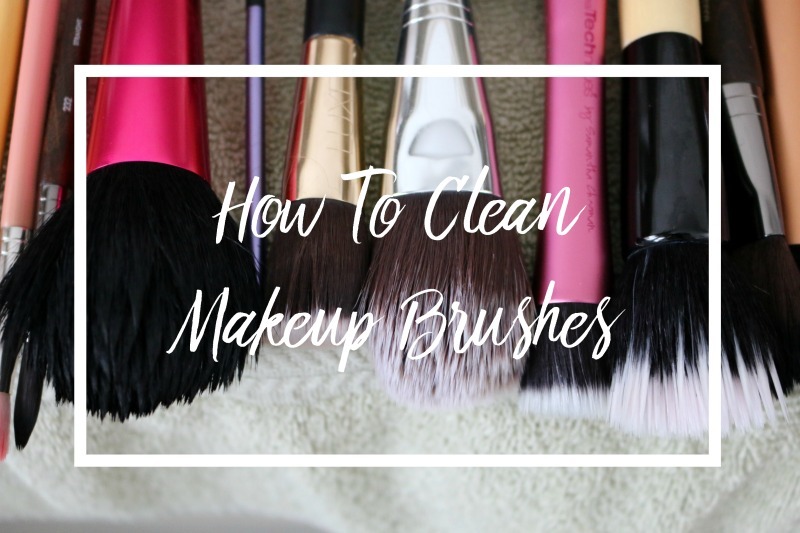 They carry a variety of makeup products, from BB creams to mineral powders, concealers. 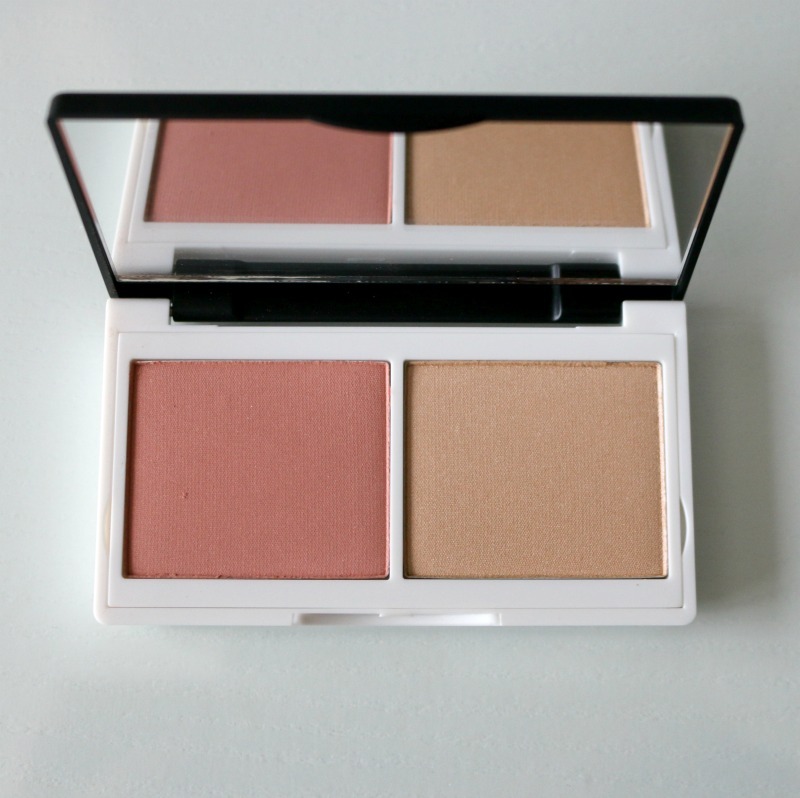 correctors, blushes, bronzers, eyeshadows, mascara, brushes and more! Is winter taking a toll on your body and spirit? Have no fear - essential oils are here! 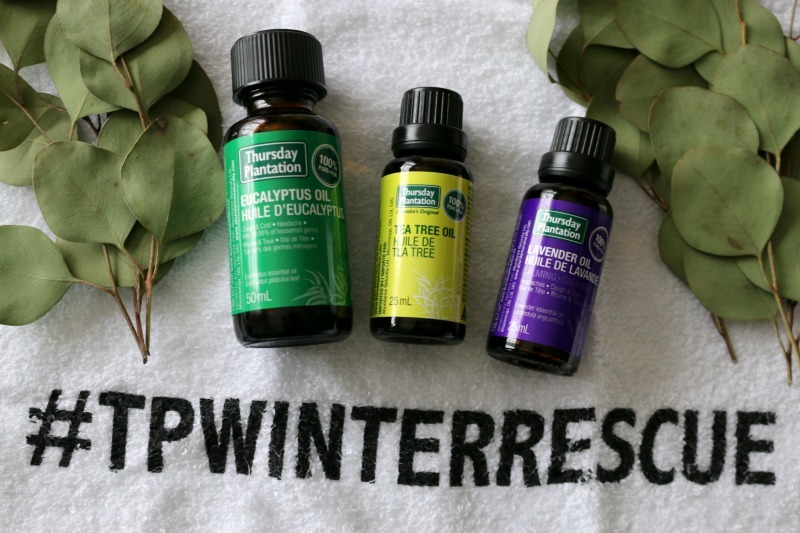 When this thoughtful care package arrived from Thursday Plantation*, I knew I would put these oils to good use. After educating myself on the power of mother nature years ago, I've been a fan of essentials oils in my skin care, but it isn't until recently that I've come to appreciate their many other uses. 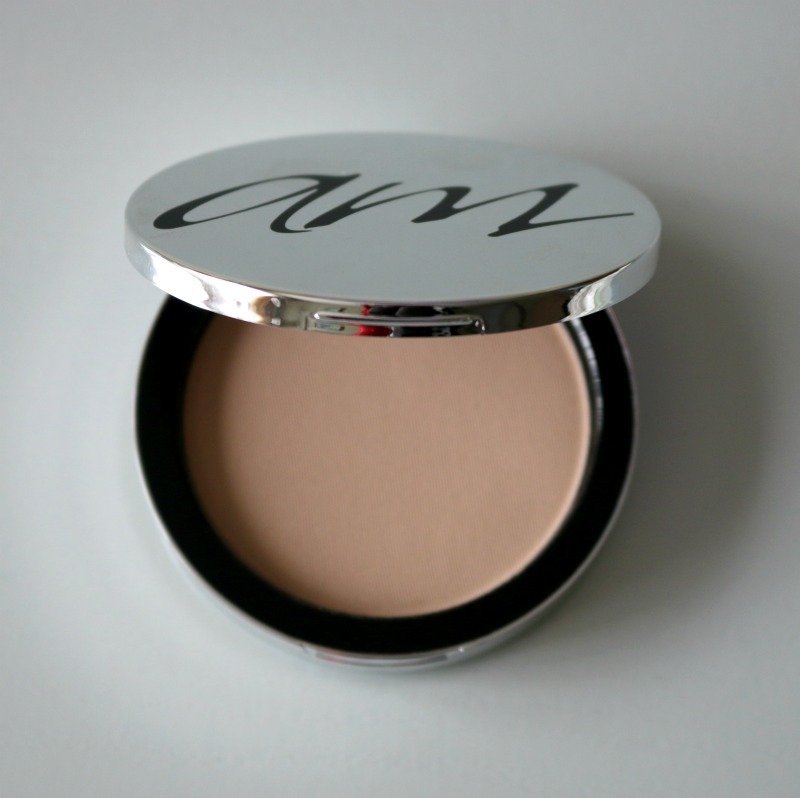 Advanced Mineral Makeup Pressed Mineral Powder | Review + Giveaway! Having struggled with acne and scarring for over ten years, I know how hard it can be to step out the door barefaced. For years I wouldn't dare go outside without foundation, and that was not a healthy mindset to have. 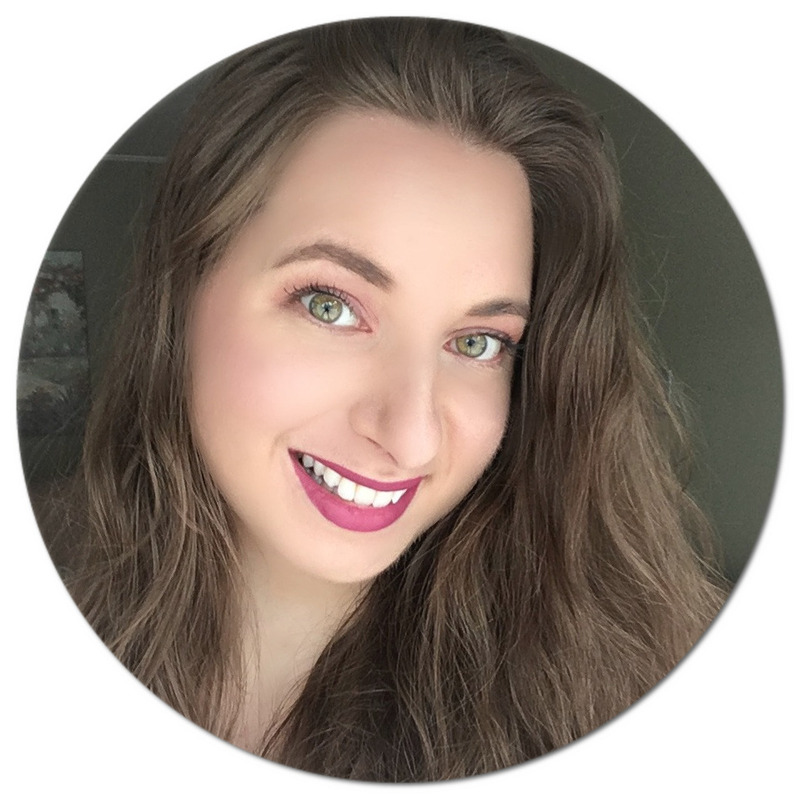 In the past few years, I have been reaching less for full coverage makeup and instead gravitating towards light makeup, and yes, on most days I don't even wear cosmetics and let my skin breathe instead. Celebrity makeup artist Annie Mayo has seen teenagers and young women struggle with these issues first-hand throughout her years working in the beauty industry, working on sets for Nickelodeon, Regis and Cathy Lee, CNN, Super Bowl, Target, Under Armour and the list goes on. She realized there weren't many products on the market that would be safe and not further aggravate their skin issues. This is what prompted her to create Advanced Mineral Makeup in 2009 - a safe, all natural and vegan beauty line void of harmful ingredients such as parabens, silicones, synthetic dyes, talc, perfumes and fillers, without however sacrificing quality or performance. I've had a few faves when it comes to natural face powders along my journey (100% Pure and Honeybee Gardens make great ones), but let me tell you, the Advanced Mineral Makeup Pressed Mineral Powder* is in a league of its on. Looking back at some of my older posts, I've noticed how I've gone from being a neutral lip kind of gal to actually preferring statement lips. Don't get me wrong, when it comes to my personal style I am still all about the greys, beiges and black (something I should probably branch out of a bit), but I guess my pop of colour could come in the form of bright or super deep lips instead of a yellow blazer or red pants. Call me basic for my sense of fashion, but my lip shades of choice are anything but! 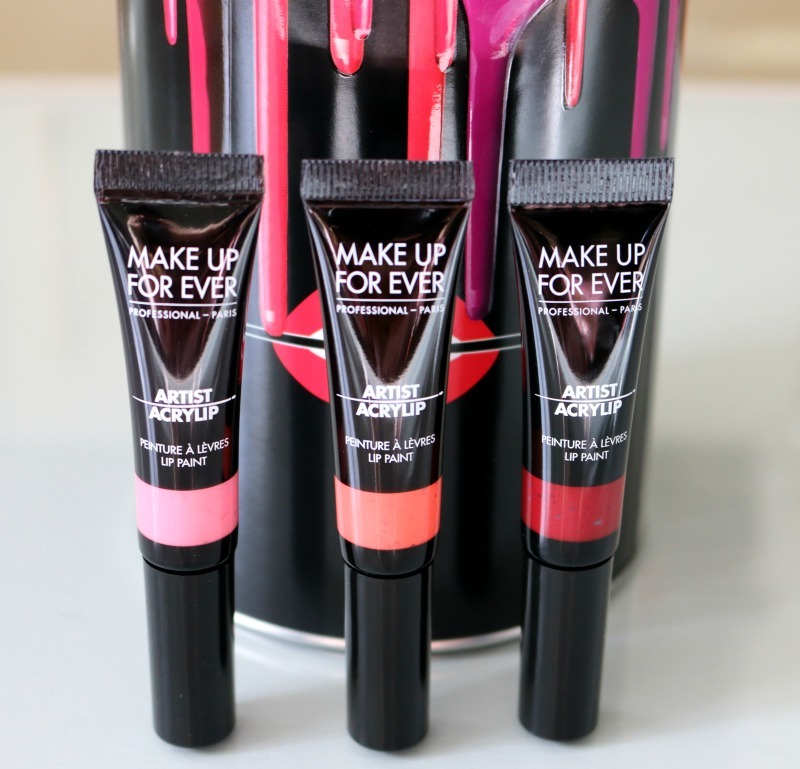 Speaking of vibrant and fun shades, Make Up For Ever has just come out with their Artist Acrylip Lip Paints* as part of their year-long collaboration with British singer Jessie J, and if you are familiar with the brand's lip products, you know they rarely disappoint! I received three out of the ten shades in the range to try out, and I'll be giving you all the details without further ado! I was looking back at old pictures the other day and came across my prom photos, which just so happens to be the day that I did my own makeup for the very first time! I was quite clueless about the beauty world at the time, and the plan was for my sister to do my makeup for me, but she ended up getting called in to work that day and so I was left to apply it on my own. The first thing I noticed looking back at those pictures? My sad looking brows! My sister had plucked them for me (and eventually I ended up over plucking them myself... we've all been there, right?) and I did not yet know the magic of filling in my eyebrows - let's just say they were far from looking their best! Brows really do frame your face, and whenever I do my makeup, filling them in is an essential step nowadays. 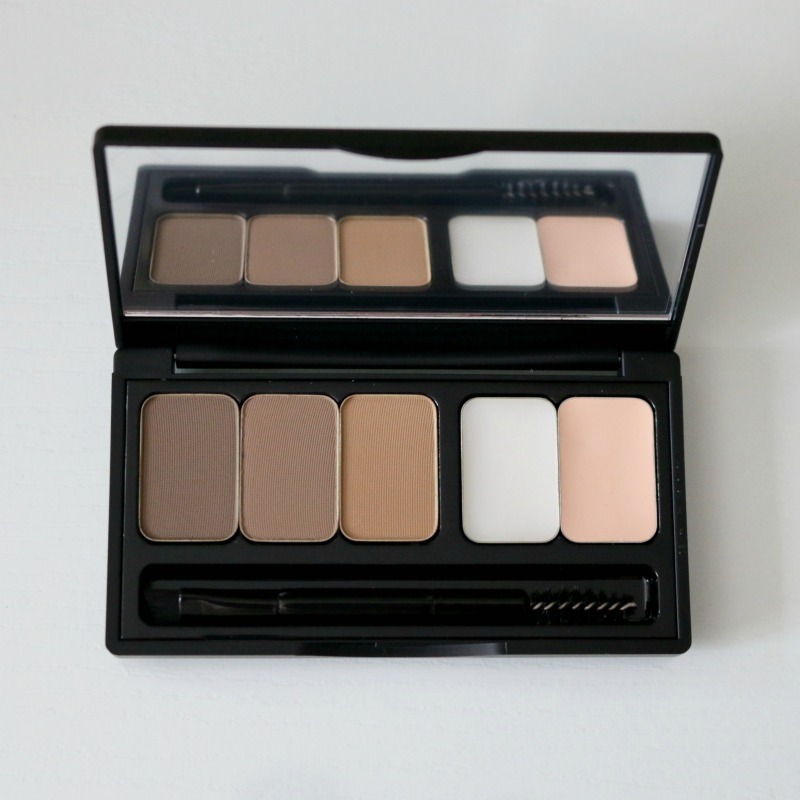 I've tried a handful of brow products over the years, and the latest addition to my makeup application is the Make Up For Ever Pro Sculpting Brow Palette*. I'm a fan of the brand's 3-in-1 Pro Sculpting Brow Pen, so I was looking forward to give this new palette a try. 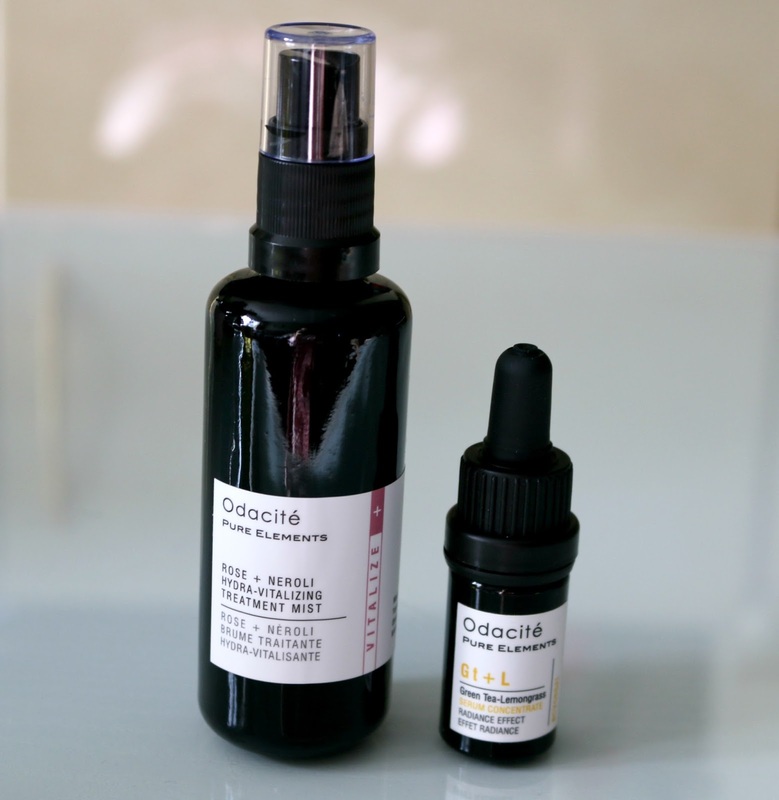 If there is one skin care line I can recommend in a heartbeat, it would be Odacité - I was first introduced to their products two years ago, when I shared some of the products I had been enjoying from them. I really admire them as a brand as they are vegan, cruelty-free and use non-GMO ingredients. I attended Odacité's launch in Montreal that same year, where I got to discover their full line at Annie Young Cosmétiques. I recently got my hands on one of their new Treatment Hydra Mists, as well as another of their serum concentrates, both of which I have been using for the last month. My expectations were high, and as always I was not disappointed.